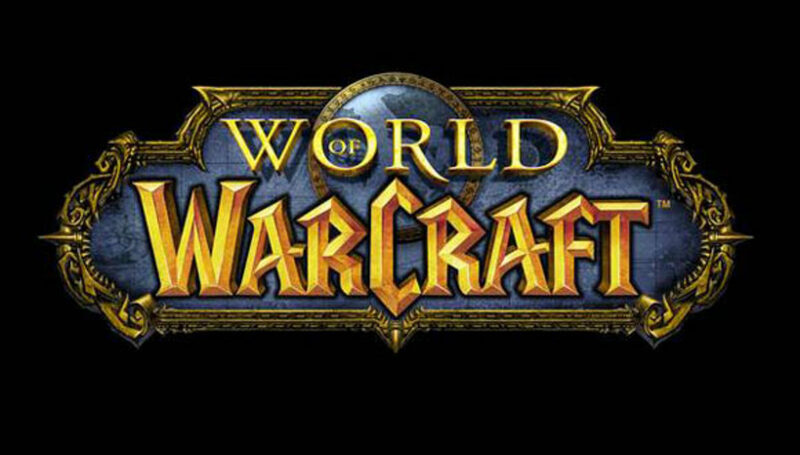 Please refer to my previous hub “How to Start a Guild in World of Warcraft” if you haven’t started your guild yet, and would like some information on getting the basics set up, such as actually buying the charter, setting up the tabard and guild bank, etc. So, now that you’ve created your guild and set up your foundation, you would like to know how to maintain a successful guild. Keeping a good guild is a lot of work, and cause many guild leaders to give up. You have to have the will, knowledge and patience to run a good guild. If you believe you are up to the task, the following tips should be able to help you along with your journey. If you want to be a raiding guild check out my hub on raid leading! So, you have your guild settled in and would like to learn more about raiding? 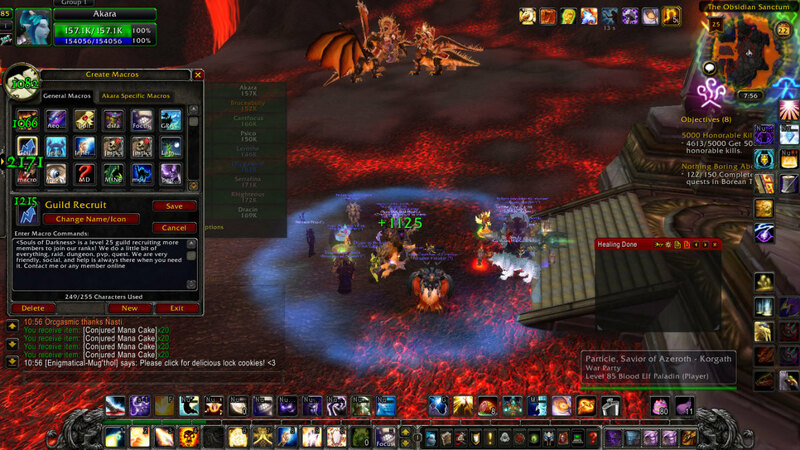 In this hub you will learn how to successfully lead raids in world of warcraft and tips and tricks on raiding. 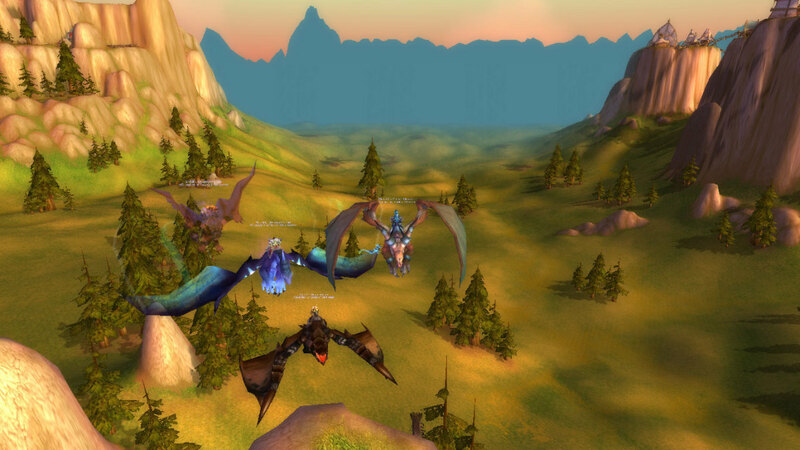 PvP: (Player versus Player) - A PvP guild revolves greatly around PvP, obviously. 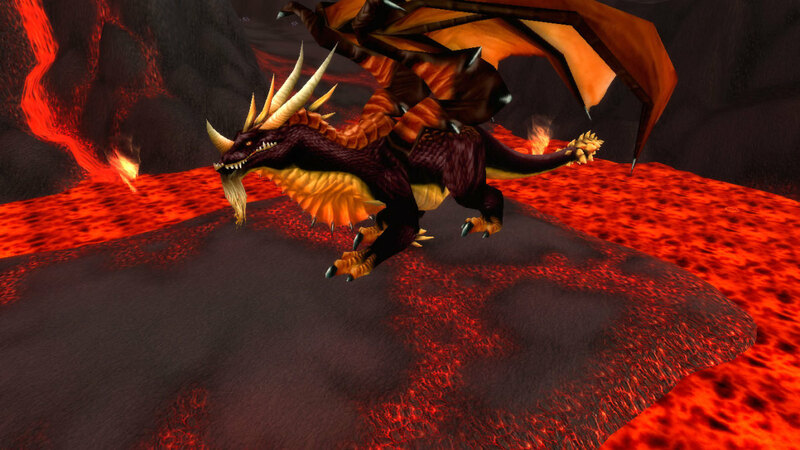 They participate in Battlegrounds, Arena, and often time’s world PvP. If you are very knowledgeable in PvP and would like to lead a team to victory in Rated Battlegrounds and arenas, then perhaps you should consider turning your guild into a PvP guild. Just keep in mind that you will have to lead ‘successful’ PvP matches. You will be the leader and will be telling people the game plan, if you do this poorly, and your teams fail often, then people will not want to stay in your guild. PvE: (Player vs. 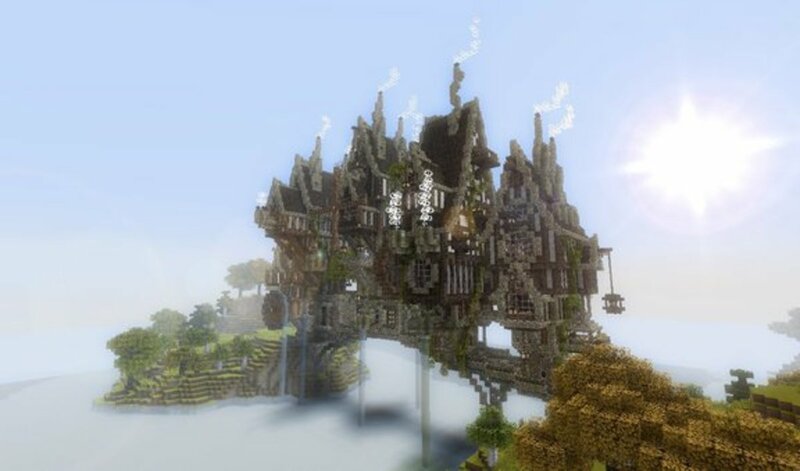 Environment) – This is what my guild is. A PvE guild is one that focuses on raiding and running dungeons. For example, my guild has a core raiding group that has raided since Firelands and will continue raiding into Warlords of Draenor. However, we are not only limited to raiding, we level up new characters and run dungeons, we run heroics at higher levels, and help each other with quests. If you plan to run a PvE guild, you need to be prepared to run weekly raids, or at least have someone that you trust to lead raids every week. You need to have a basic understanding of how the classes function together, and how to fight the bosses in raids. You will be the one responsible for making sure the raid is prepared to fight. Meaning, make sure that people understand their roles, know how to play their class, and make sure you explain the fights thoroughly. 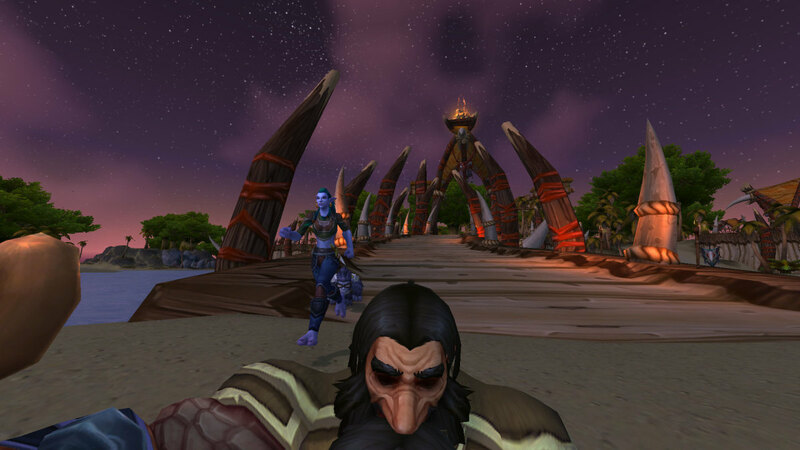 Leveling: When someone advertises that their guild is a leveling guild, it typically means that they aren’t interested in doing much together end game, like PvP or Raiding, but instead focus on leveling up alts and the level of the guild. Role-play: I’ll be honest, I’m not entirely sure how Role-play guilds function, but it should be pretty self-explanatory. All of the members need to be greatly interested in Role-play, and you should conduct many RP sessions to keep the guild active. Be prepared to have to explain the basics and rules of role-play to new players, and take care of any drama that might ensue. 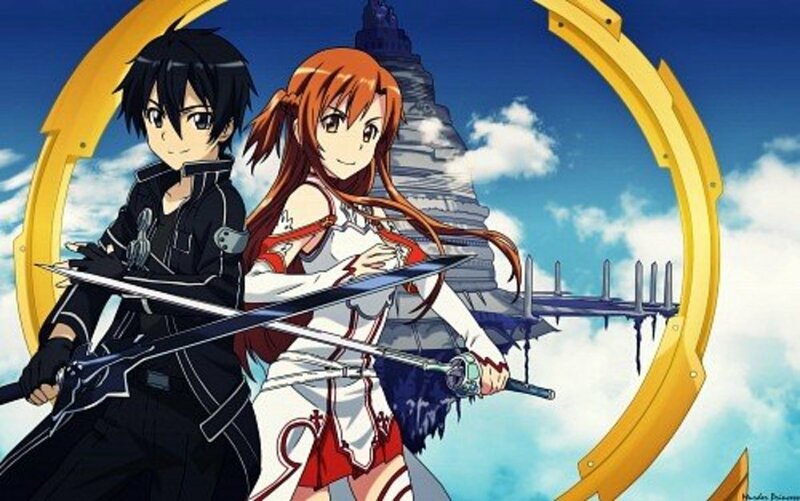 General/social: If it comes down to it and you still aren’t sure what type of guild you want to be, you can always at least start out as a “casual/General/Social” type guild and do a little bit of everything. 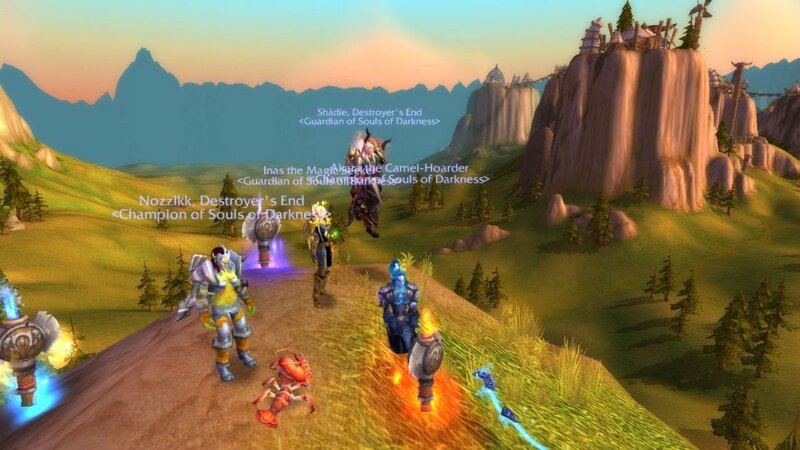 When I first started my guild I wasn’t interested in raiding or anything else so just classified us as a social type guild. Eventually I started getting quite a bit of members and they wanted to start raiding so, I gave it a try. Maybe this is what you have to do to figure out your guilds purpose. Now that you’ve decided what type of guild you are going to be, you should have an idea of what type of people you are looking for. There are many different ways to get people to join your guild, including but not limited to: A macro recruitment ad to spam in trade chat, whispering guildless people, and using the games new guild finder tool. A little bit, but I still have much to read. If you are going to do this, at least say something like “Sorry to bother you” and keep it as short as possible. A lot of people get spammed with guild invites at low levels and will automatically put you on ignore, and NEVER under any circumstances, automatically invite them to the guild. Only when they agree to join should you send the invite. This could also get you reported for spam and you don’t want that. 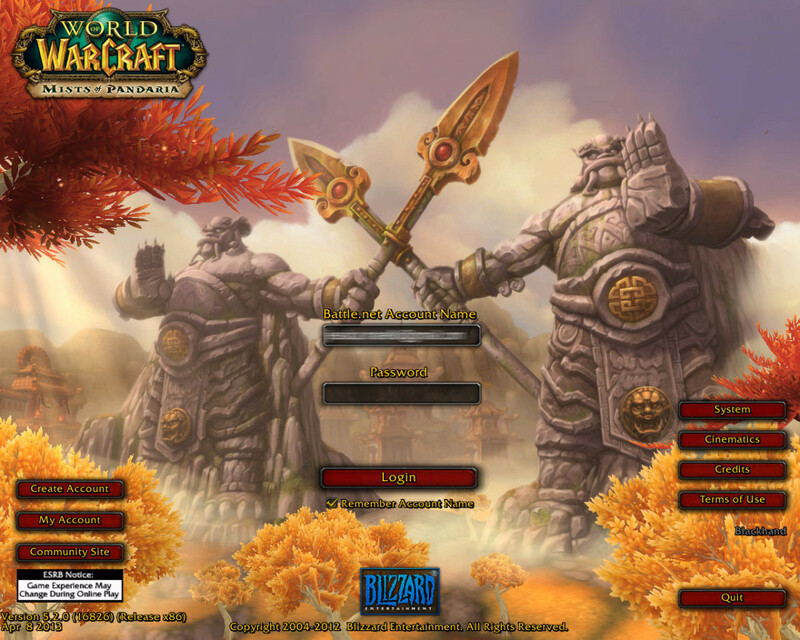 Ever wanted to start a guild on World of warcraft but was never sure how? Take a look at this article and my other hubs and i'll tell you what you need to know to be a successful guild leader! 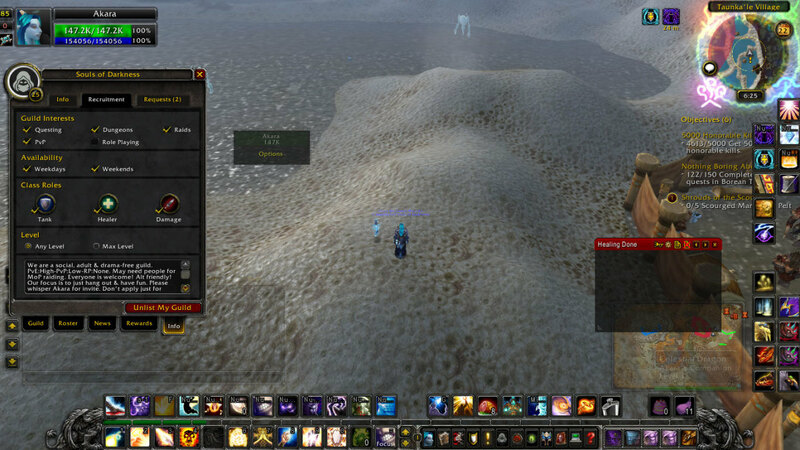 Guild Finder tool: Recently, World of Warcraft received a new feature called the “Guild finder”. It allows guild less people to search for guilds on their realm that match their needs. If you are the guild leader you can edit your public note by going to the info tab in your Guild interface, and clicking on “recruitment”. From this page you can select what your guild is interested in, when you normally do things as a guild, what class roles you are looking for, and a short public note at the bottom for potential members to see. You can see a picture to the right on how I have mine set up. My guild does a little bit of everything, but we do NOT role-play, it’s just something I’ve never been interested in. We also allow everyone to join, so you’ll see that everything in checked, including “any level”. In my public note you’ll notice how I say that we are an adult guild, I say that to make sure people understand that adult language will be present; I also have that noted in the guild information tab. I state that we may need raid members, which will draw higher levels towards us. At the very bottom, you can’t see it all, but I say “please don’t apply just for perks”. This is because I don’t like people using my guild just for perks. If I see someone request to join and they say anything about just wanting perks, I will decline them. Because those people typically do not help others, take things out of the guild bank without asking or depositing anything else back, and just don’t talk period. Please see my next hub “part 2” for more tips on how to lead a guild successfully! lol no you aren't boring me. Sometimes the "Giving free stuff" approach works, sometimes it doesn't. If they are new players and aren't sure about the game, they will appreciate the things you give them and it shows them that there are good people still in the game, unlike most of the trolls they probably see in trade chat. Always answer their questions, even if it seems silly. It also helps to have people of the same type of personality as you. You can think of it like cliques in high school. You have the nerds, the popular people, the emoish kids, etc. The cliques are in World of Warcraft too. My guild sorta fits into the nerdy/sarcastic humor type of guild I think. lol We pick on each other but we all know its just for fun. If someone joins that isn't that type of person, it wont take them long before they quit, but that's just how it goes sometimes. Thanks for the response. It helped a bit. I enjoyed the article by the way. It gave me some insight on certain aspects of starting a guild. I've tried starting guilds before and all of them were flops. Just recently started a guild on a new player server and it shows promise. Sometimes you just need the right server with players that don't mind joining a level one guild. Then, at times, it just takes trial and error, figure out what may have went wrong and take a different approach. For my recent guild, I've been giving out 10 slot bags to any low level characters that join my guild as a gesture of good faith, to show I'm willing and able to help them out. I've also sent them useful green items that I think they could use. This approach appears to be paying off. My members are more active than those of my previous guilds and we actually communicate and fill up the guild chat even though there are only 30 in the guild with like 4-8 people being on at a time. We've even ran a few dungeons together. Anyway, I'll stop now before I bore you to tears. Again thanks for the article. Good question - I'm not 100% sure, but starter editions weren't able to join guilds last time I checked. As far as I know they still can't, correct? "Hey! I'm extremely happy about your interest in my guild! However, because you are on a starter account, you are unable to join any guild at all. :( I'm extremely sorry for the inconvenience, but I would be more than happy to allow you to join once you have upgraded your account!" 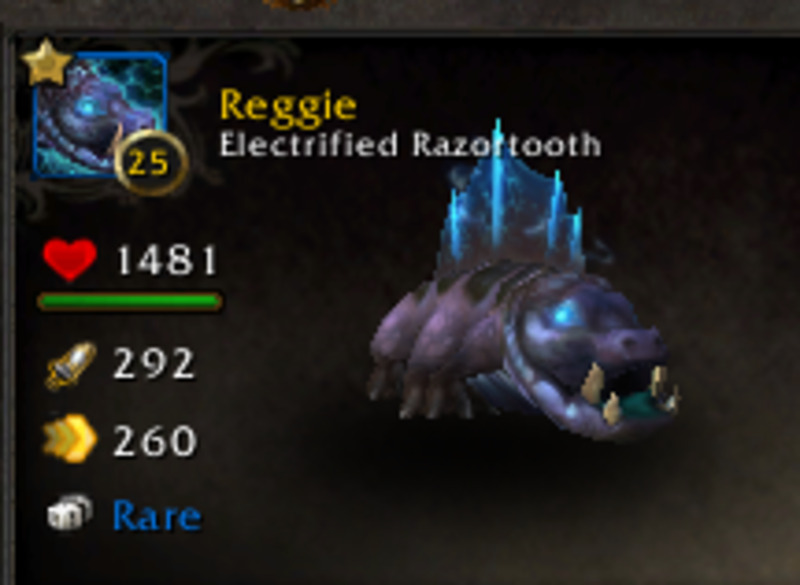 That lets them know that you would like to have them in your guild, but the game just wont let them, yet. If for whatever reason they get hostile and say you are lying, just put them on ignore. There is no use it dealing with it. As for avoiding it... I'm not really sure there is a way to avoid it, because people should realize that when they are on a starter account, they are very limited. I have a question, what do you do when you advertise a guild in either trade chat in cities or general chat in zones and you someone who has a starter account wants to join? How do you deal with this situation and do you know a way to avoid it?